Aesop Rock has been credited as one of the most verbose MC's in Hip-Hop today. Known for dense and abstract wordplay, he manipulates the language to illustrate elaborate stories and difficult concepts with sharp clarity. TOBACCO is also recognized as Black Moth Super Rainbow. Known for working with pre-digital electronic instruments like analog synths and tape machines, he crafts distorted, experimentalist beats that intertwine feelings of tension and anxiety with sensations of bemusement and pleasure. 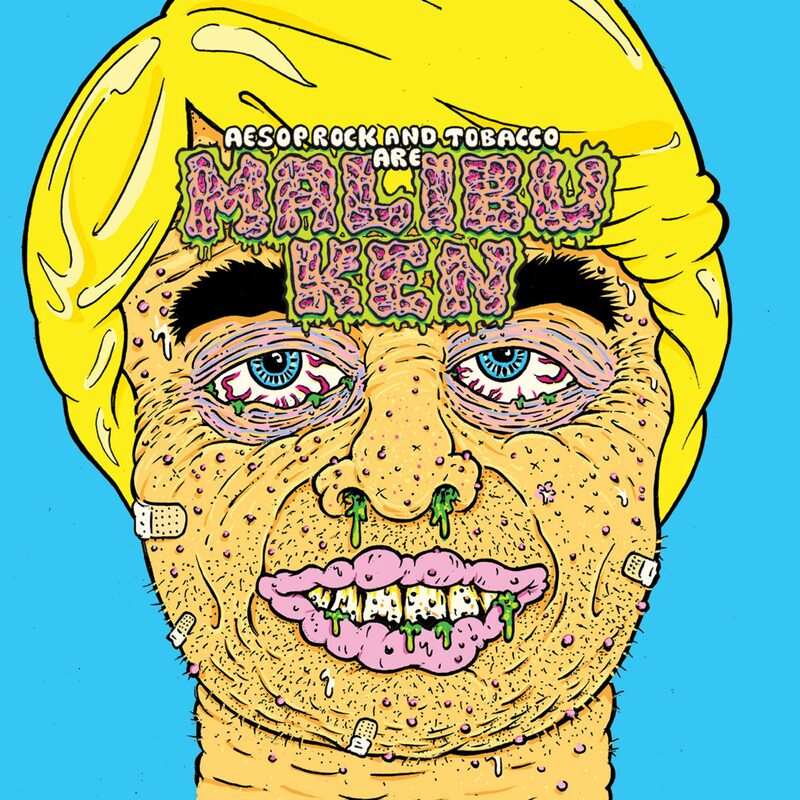 Together, Aesop Rock and TOBACCO are Malibu Ken. Debut self-titled full length out January 18th – Pre-order yours now! Aesop Rock and TOBACCO have also shared a demented, animated music video for the psyche-warping first single “Acid King” directed by longtime Aesop collaborator Rob Shaw, and animated by the album art illustrator, GUNSHO. Watch the full video now! Head over to Aesop Rock's and Rhymesayers' official online store, Fifth Element, for physical copies of Malibu Ken. The vinyl packaging includes a custom die-cut gatefold jacket housing custom blue-colored vinyl, a 4-page insert with album lyrics, a perforated pop-out wearable mask with elastic string and a free digital download card. The CD packaging includes a custom die-cut 6-panel digipak housing a 12-page booklet with full album lyrics and a 8-panel cut-out wearable paper mask. 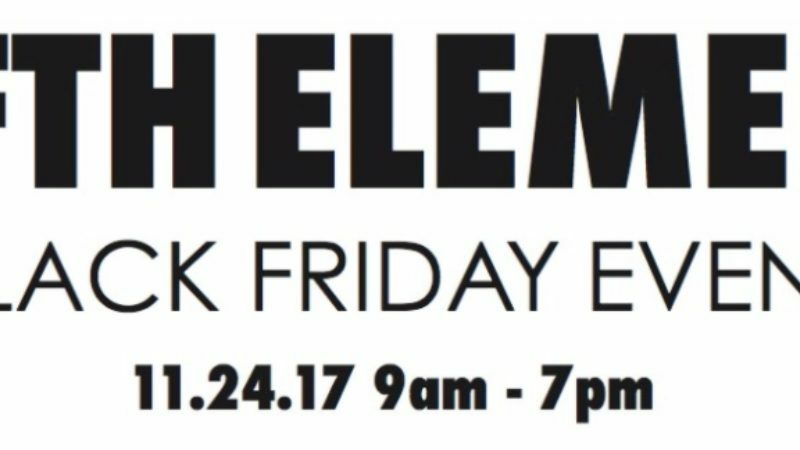 Fifth Element also carried limited and exclusive artist merch, including t-shirts, sweatshirts and the extremely limited screen-printed Malibu Ken blacklight posters, illustrated by GUNSHO! Hurry and grab your today. 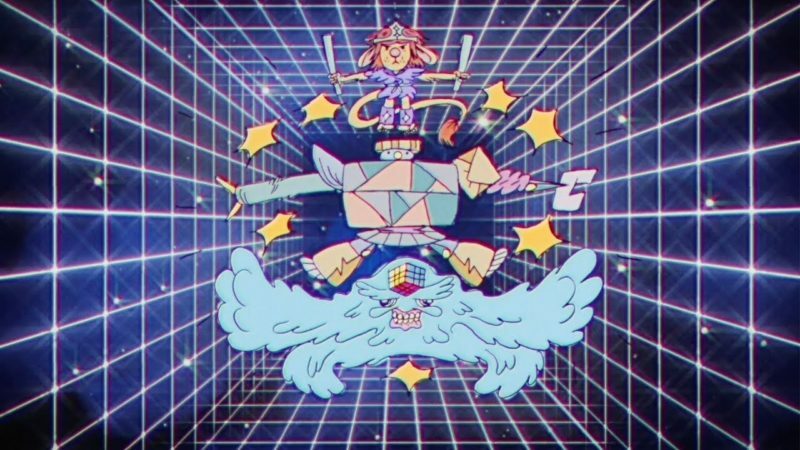 Aesop Rock and TOBACCO drop another Malibu Ken video: Corn Maze! 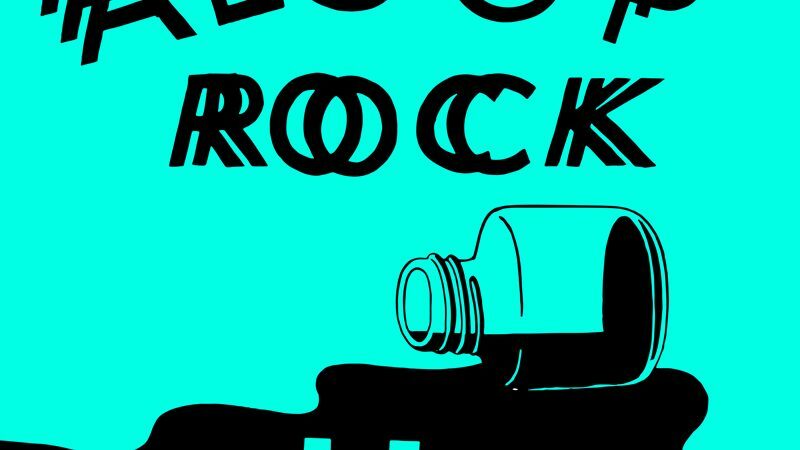 Aesop Rock has blessed us with a new single and music video, "Klutz". "Klutz" is also available on limited 7" vinyl, exclusively from Fifth Element. You can also rock Espo's artwork on your chest, if you bundle with the limited "Klutz" t-shirt. Shirts only available with 7" pre-orders, while supplies last, so hurry! Pre-orders expected to begin shipping June 17th.